I enjoy doing what I do immensely. I find homes for greyhounds. I make the people that adopt those greyhounds very happy. 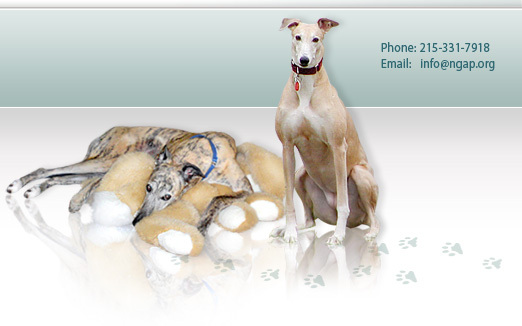 I love learning about greyhound health issues. I am thrilled at the accomplishment of our new kennel and I look forward to a similar result when surgery is opened. Every once in awhile, we either receive a letter, or something takes place that makes us feel extra good! Recently, we received a donation in memory of Bernadette Schultz. 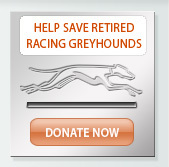 National Greyhound Adoption Program was named in her obituary to be the beneficiary of donations in lieu of flowers. 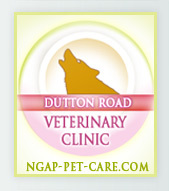 This is not an uncommon occurrence here at NGAP and is certainly always greatly appreciated. But when Bernadette passed on, people donated larger than usual sums of money! 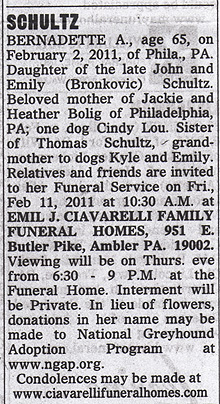 Enclosed with one of those donations was a copy of her obituary which we have posted below. I hope the family does not mind that we posted it! I was very touched by it and I hope everyone else will be also. I am certain that Bernadette, if she knew, would be very proud right now.